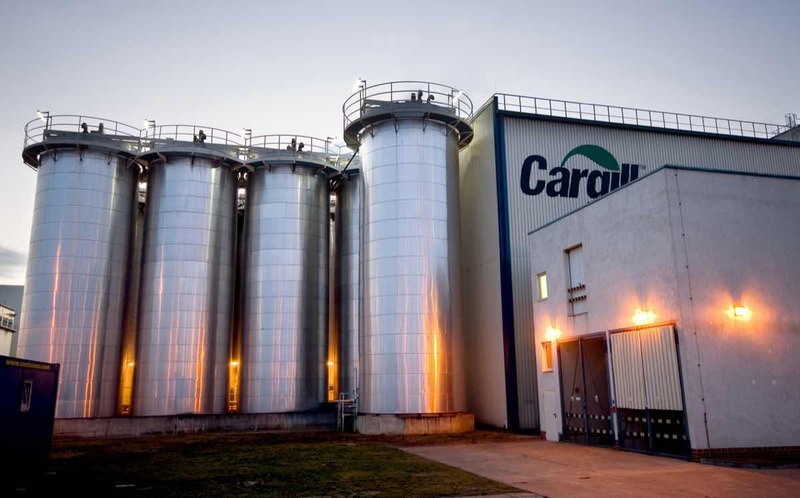 Cargill has reaffirmed its commitment to the Philippines with plans to invest $235 million (USD) / P12.5 billion (PHP) to grow its business in the country over the next two years. The company is focused on helping meet the increased domestic demand for chicken and pork, as well as delivering solutions in key areas of the global agricultural supply chain. The company has also announced a contribution of $130,000 (USD) / P7 million (PHP) to support the Inclusive Business Capacity Building Fund to help Filipino farmers become more successful. “We are proud to have been in the Philippines since we started our business here 70 years ago. Working closely with the government, our customers, partners and the community, we are helping farmers thrive and are bringing safe and nutritious food to Filipino tables. We are grateful for our partnership with the Philippines government as they welcome investments that enable Cargill to grow alongside the Filipino people and the local economy,” said Dave MacLennan, chairman and CEO of Cargill, during his visit to the region this week. 2018 marks an important milestone for Cargill as the company celebrates its 70th anniversary in the Philippines. The company opened its first office in 1948, which also marked the company’s first office in the Asia Pacific region. Cargill employs 2,200 employees across 27 locations in the Philippines. The company is also celebrating the first year anniversary of C-Joy, Cargill’s joint venture with Jollibee Foods Corporation to process chicken for domestic consumption. The $235 million investment will drive the expansion of Cargill’s animal feed and nutrition business and agricultural supply chain businesses. It will also support the growth of C-Joy to deliver on increasing consumer demand for the chicken. During his visit, MacLennan was also invited by the Philippine Business for Social Progress to address government officials, business leaders, non-government and civil society organizations, and local communities at the Inclusive Business Leaders Forum. “Supporting the Inclusive Business Capacity Building Fund is another way we can help the world build food security. Smallholder farmers are an essential piece of feeding nearly 10 billion people by 2050 and they need all the help they can get to become more productive and profitable. I am also particularly pleased to see that this program also focuses on advancing women in agriculture,” said MacLennan. C-Joy has also joined the Inclusive Business Model Investment Program of the Board of Investments (BoI) to improve the lives of 300 farmers, 30 percent of whom are women. Cargill has a strong chicken and pork farmer training program in the Philippines. For the past 25 years, the company has worked closely with these farmers, educating them on best farming practices to increase their productivity and profitability. Last year, about 40,000 farmers benefitted from the program. This year, this number is expected to increase to 70,000. Cargill also works closely with the Philippine Coconut Authority (PCA) and the Agricultural Training Institute (ATI) to help increase incomes of smallholder coconut farmers in the Philippines. Through a joint program with GIZ, BASF, and P&G, the company helps farmers improve their productivity and become more sustainable. To date, 4,300 farmers have benefited from the program, with about 750 receiving sustainability certifications from the Rainforest Alliance. In September 2018, the first shipment of sustainable coconut oil certified by the Rainforest Alliance was exported from the Philippines.